It’s so nice to find a company that cares about the products they offer. 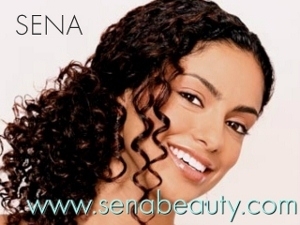 At SenaBeauty.com their mission is to provide products that are natural and non-abrasive. 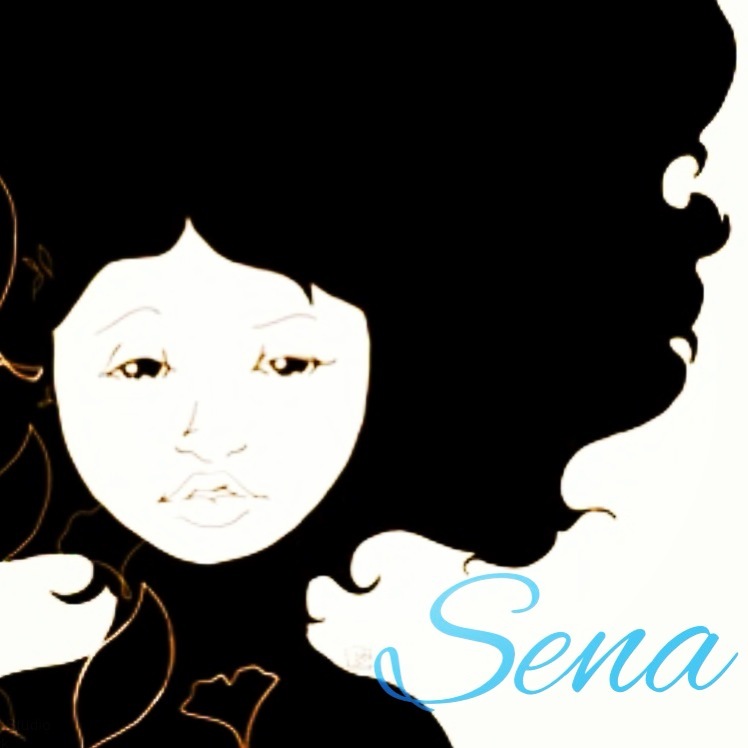 Offering products for both hair and body that are free of mineral oil, petrolatum oil, sulphate, phthalates and parabens. Are you ready to save??! Simply click the link below to save a whopping 20% off all purchases throughout the month of February! Be sure to take advantage of these awesome savings during the month of February and #SupportaSista!